Our commercial blend is a locally sourced soil and can be used under new turf or as filling material. 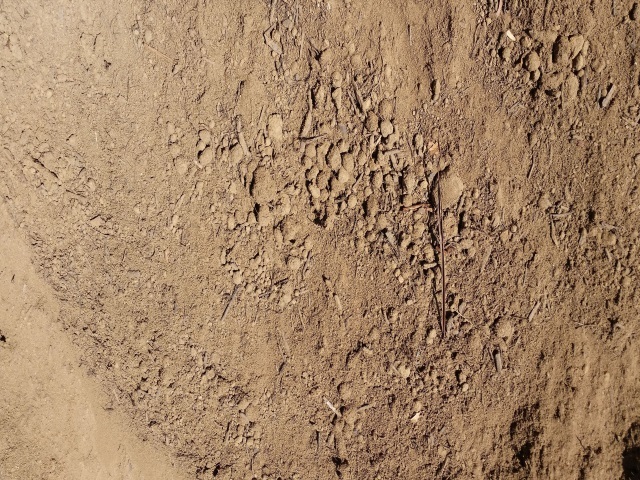 The commercial blend is a classic sandy loam soil. A portion of composted organics are blended with the sandy loam to increase the organic matter within the commercial blend. There are NO MANURES mixed into this product. All our soils are manufactured in accordance with Australian Standards AS4419 (2003). $50 per cubic metre. (Minimum charge for this product is 1/3m3).